The patterns for the Coastal Christmas Decorations are available to purchase on my Ravelry and Etsy stores. People had lots of fun at the workshop choosing a piece of driftwood and then creating their decorations… I’ll write more about the whole weekend in another blog post soon. 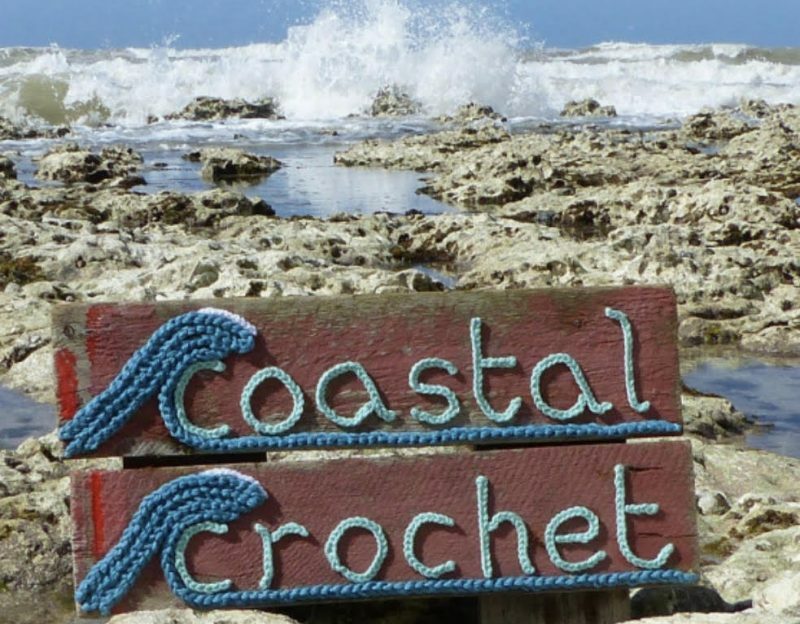 For now, I hope you like my Coastal Crochet Christmas Decorations! Beautiful. I too crochet. My favourite hobby. They are all lovely designs, but I do like that mistletoe garland. What a great centre piece on the Christmas table. I like the jelly fish too! So cute! This project is so cute! ❤ What type of thread did you use? These are so adorable!!! Love them so much!